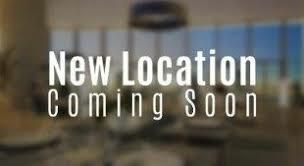 New Chatham / Blenheim Location Opening Soon! 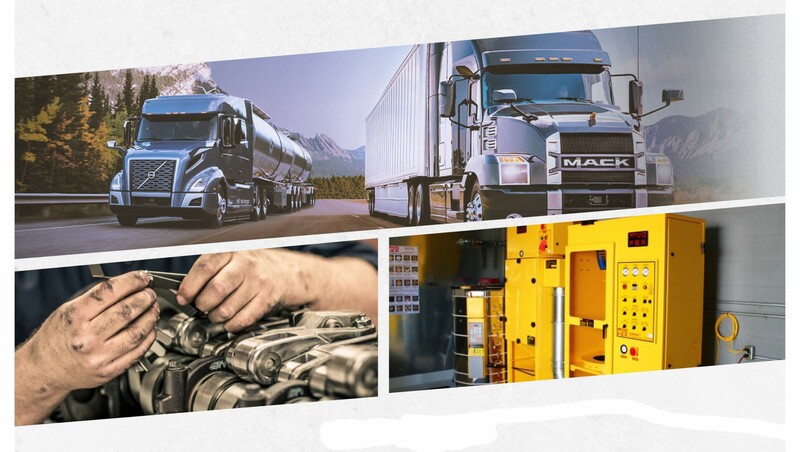 | News | 401 Trucksource Inc.
New Chatham / Blenheim Location Opening Soon! We are proud to announce that on January 2nd, 2018 we will be opening a Parts & Service Location in the Chatham / Blenheim area! 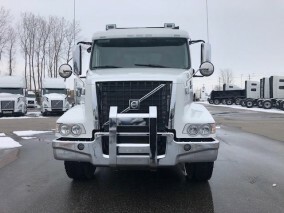 ​​We are an authorized Mack and Volvo dealer, Parts and Service Centre. 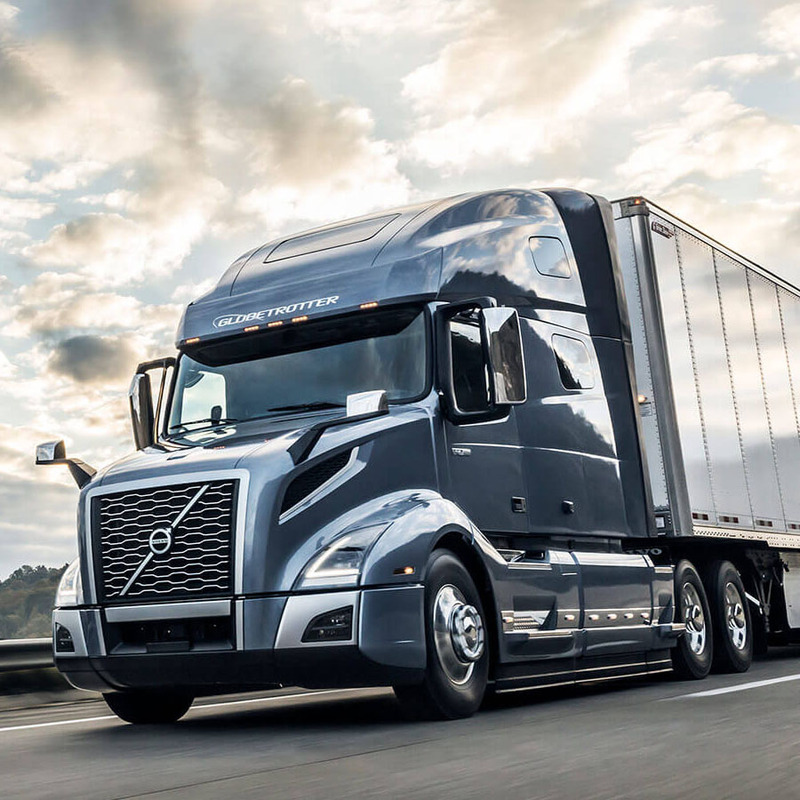 Access to easy, 24hr online Parts Ordering for fleets. 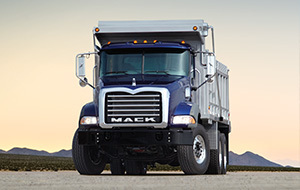 We carry a large inventory of heavy truck parts. We sell aftermarket parts for all major brands.